This intimate portrait of life in Havana, vibrates with the sounds of the city. 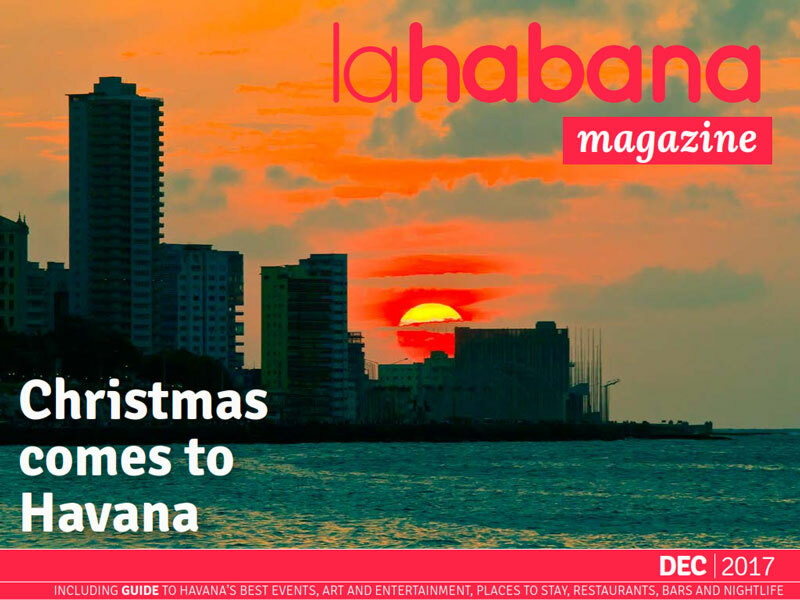 Havana has always been a very cosmopolitan city, open to different influences. The best Cuban salsa clubs host world-class Cuban bands on a nightly basis. It could very well be that the number-one refreshing drink for most Cubans is “agua de coco,” or coconut milk. If you describe Guámpara Music as a brand-new project, you will find it’s only half the story. Electronic sounds have set new challenges and frontiers to contemporary music.